To binge is to die a slow, guilt-ridden, albeit calorie-laden, death. Binge eating should actually be classified as another method of suicide. It is a cry for help that went unheeded, time and again. Each unanswered plea dooms one into a quagmire of helplessness and despair. Each new roll of fat is a self-inflicted wound that strikes at the very core of one’s self-esteem. Each shovelful of extra servings drowns out any voices of dissent. Each pig-out session poisons organs already damaged from the abuse. Each food overdose is just as catastrophic as a junkie’s fix. 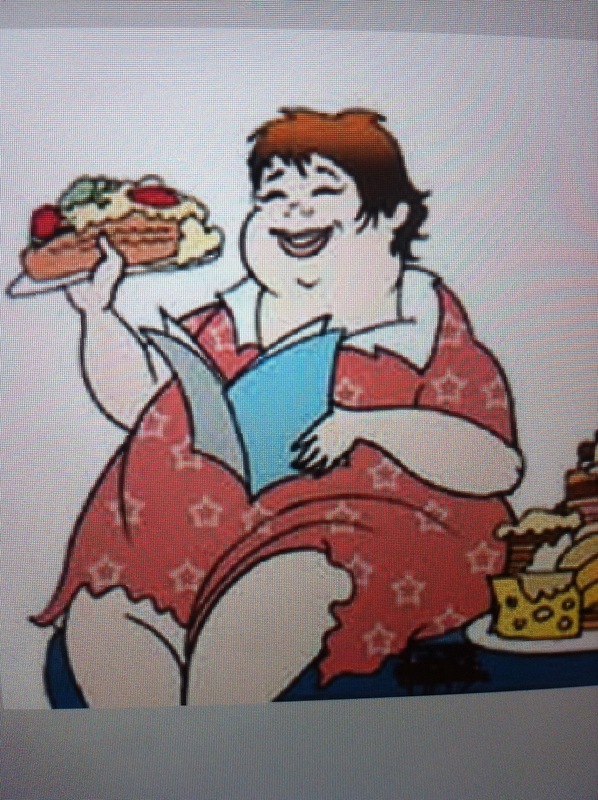 So why do I say binge eating is another form of suicide? Because it is a figurative jumping off a building, saying goodbye to the hot awesomeness you realize you will never be. It is a virtual rope you tie around your neck, because you cannot stomach the stomach peeking out from under your shirt. It is being suffocated with self-deprecating humor, because truth does not feel like a breath of fresh air anymore. It is a symbolic bullet in the head, to obliterate all the pain and loathing inside it. Goodbye, cruel world. Bang! Bang! Bang! Or should I say, Binge! Binge! Binge! I have been trying to stop drinking and one of the things I do is during the times I know I usually crave a drink, I plan something else…like a walk or a drive or blogging. I understand that avoiding food is harder than avoiding alcohol. It’s everywhere! Good luck with journey. Keep writing. People care. These additions come with their own set of demons. We just have to deal with them the best way we can. Keep up the good work.